A virtualized computing using any hypervisor like KVM/ Hyper V/ vCenter/ Xen Server etc. A Virtualized or software defined SAN storage system. A software defined network or virtualized network. 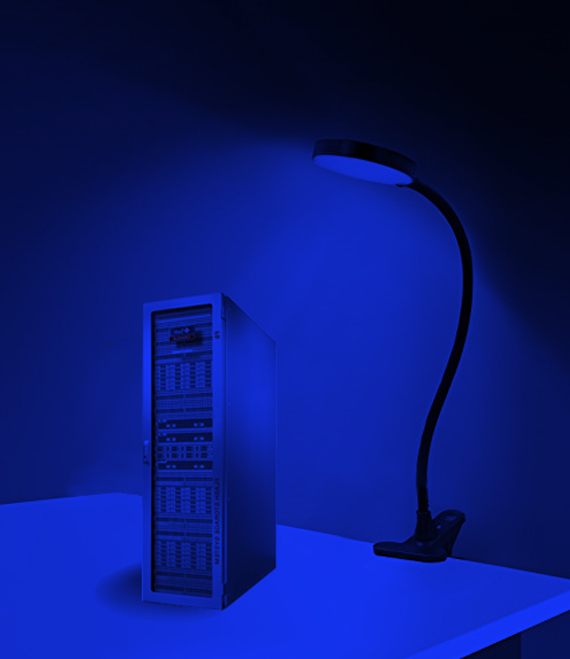 Traditional converged systems work on virtualized servers and traditional network components and SAN storage system and hence the dependency on the hardware layer is huge which amount for large downtimes or higher hardware cost, whereas the hyper converged infrastructure or HCI works on all software defined or virtualized components like Compute/ Storage/ Network so the dependency on the hardware is minimal, the hardware migration is not much of a headache. The system downtime in hyper converged of software defined components is very much controlled and lower than the traditional IT infrastructure. It is interesting to know that HCI works on the regular and commercially available servers. There is not much need for some special servers or other components. As all of the software-defined elements are implemented within by the hypervisor, management of all resources can be used across all instances of a hyper-converged infrastructure. The VxRail Appliance architecture consists of modular nodes based on Dell Power Edge servers and VMware Virtual SAN. VxRack SDDC is capable of supporting both traditional and cloud-native workloads. Start with as few as eight Dell PowerEdge server nodes and scale up by adding nodes one at a time, or scale out by adding racks. Dell EMC VxRack FLEX is a Dell EMC engineered and manufactured rack-scale hyper-converged system that delivers an unmatched combination of performance. Enable multiple virtualized workloads with the Dell EMC XC Series to realize fast deployment, reduce TCO and simplify management. One of the fundamental and revolutionary impact of the hyper-converged infrastructure or HCI is that your enterprise will no longer need to rely on different compute and storage systems. It simplifies management and increase resource-utilization rates where it does apply. While hyper scale web services use original x86 systems with software in custom ways, The HCI or hyper converged infrastructure is clearly more scalable and stable, they scale up using variety of commercially available regular servers and storage systems. Hyper convergence is simplified for smaller deployments by most vendors more greatly so by DELL by focusing on one type of system and storage infrastructure. 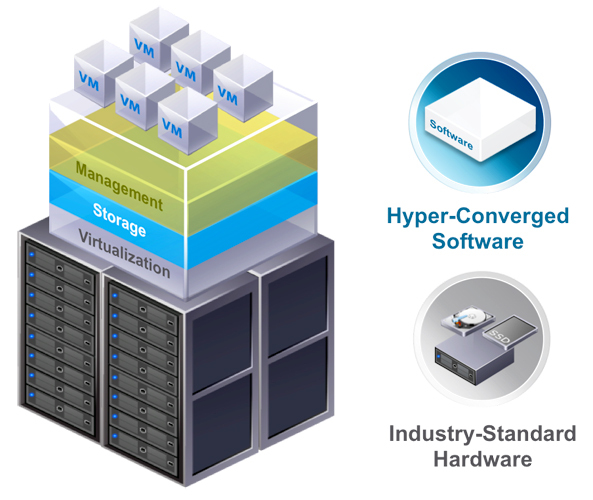 Who should use Hyper-Converged Infrastructure and Why? Hyper-converged infrastructure is used in enterprise data centers, small and medium business, and remote and branch offices to quickly extend a virtual environment, simplify operations and support any new and growing workload requirement. HCI systems provide scale out solutions with predictable results and operational costs. Hyper-converged infrastructure integrates compute and storage elements with virtualization software onto x86 servers. Resources are abstracted from underlying hardware and managed at the VM level.